The OECD Green Growth Strategy supports countries in fostering economic growth and development while ensuring that natural assets continue to provide the resources and environmental services on which well-being relies. Policies that promote green growth need to be founded on a good understanding of the determinants of green growth and need to be supported with appropriate indicators to monitor progress and gauge results.This book updates the 2011 Towards Green Growth: Monitoring progress. 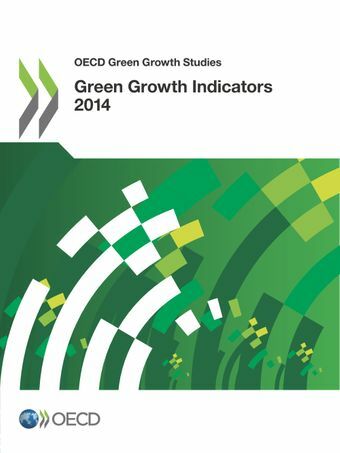 It presents the OECD framework for monitoring progress towards green growth and a selection of updated indicators that illustrate the progress that OECD countries have made since the 1990s.